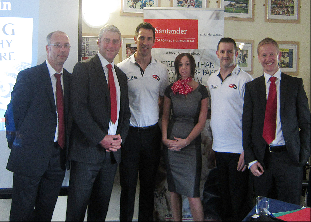 The courses were designed by expert corporate trainers built around the stories and experiences of the lead speakers. These are not your typical ‘death by PowerPoint training sessions!!!! 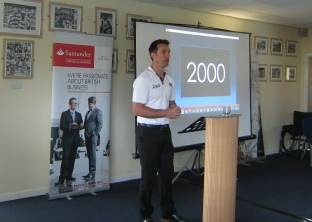 At Engage Presenters we wanted to combine high quality training courses based on the latest management theory and years of business experience with exceptional motivational speakers that will engage and inspire the audience. To do this we have only chosen a handful of topics to deliver so that each training course is perfectly tailored to the knowledge and experiences of one of our speakers. The result, after many months of effort and hard work is a training course that your employees will enjoy and remember. We believe that this approach offers something unique to the market. Training courses that deliver the knowledge and skills employers need in a way that your employees will love. 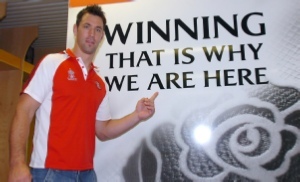 Paul Sculthorpe MBE: Great Britain rugby league captain and 2 time ‘Man of Steel’. 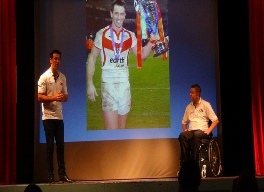 Paul is a sporting legend who won 11 major trophies with St Helens, Paul is also an excellent motivational and after dinner speaker who will capture the attention of any audience whether they are fans of rugby or have never watched the game. 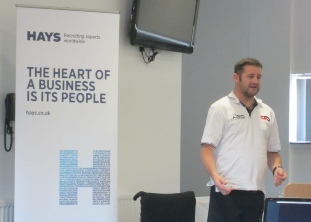 Jimmy Gittins: Jimmy built a successful building business as well as being a professional rugby league player until an accident playing rugby left him with the diagnosis that he would never walk again. 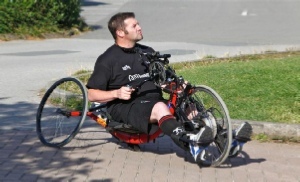 Jimmy not only fought to prove the doctors wrong by walking out of the hospital 9 months later but has gone on to complete many incredible challenges for charity. Jimmy also built an award winning gym and rehabilitation business and is an ambassador for the State of Mind charity speaking to businesses and sporting clubs all over the country.